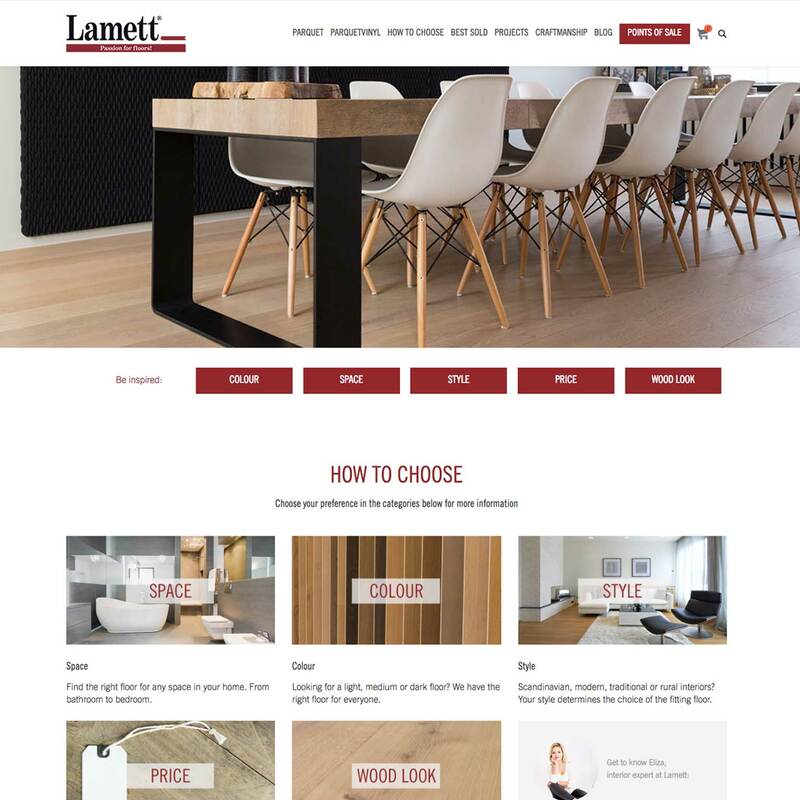 Lamett is a manufacturer of wooden flooring and ParquetVinyl. 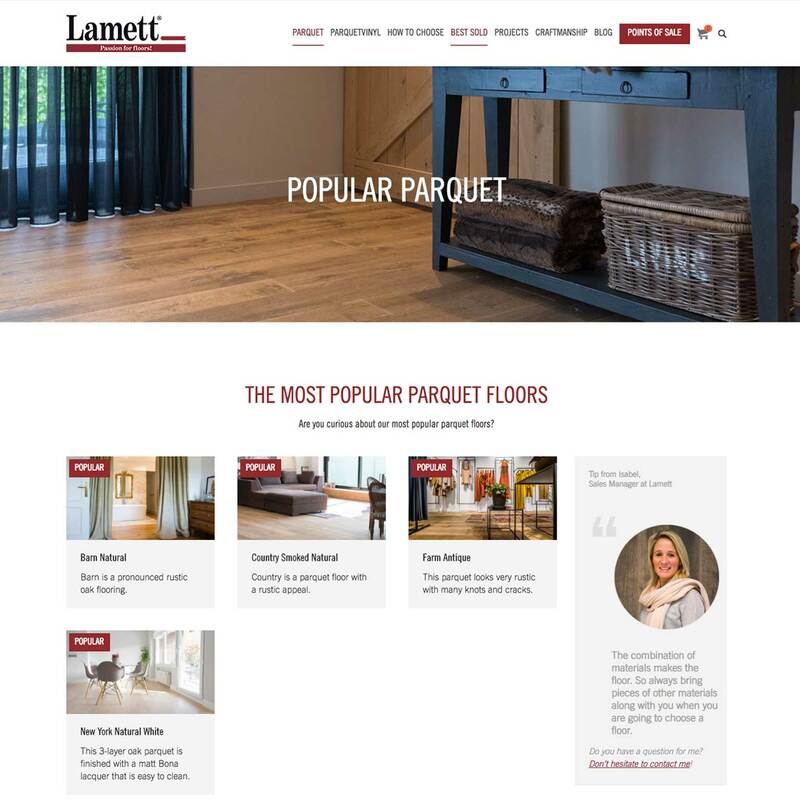 The Lamett range varies from low-budget floors to highly sophisticated parquet floors. 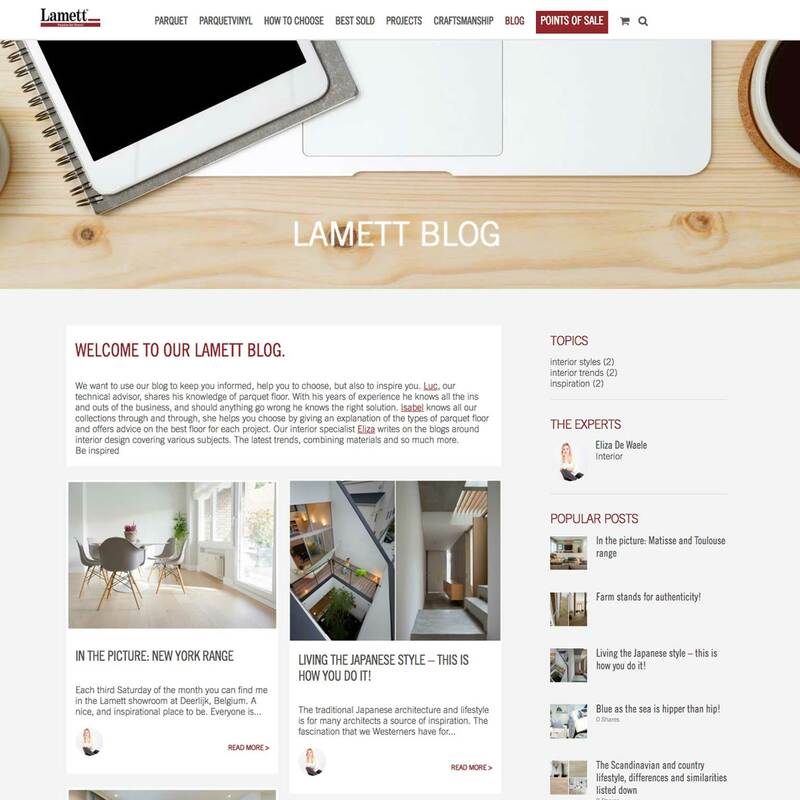 Lamett partnered up with leadstreet to implement an Inbound Marketing Strategy (HubSpot) in their new website (WordPress). In combination with the website, we implemented the full Inbound Marketing plan in HubSpot, including webtemplates for blog, landing pages, newsletters plus lead nurture campaigns, etc. 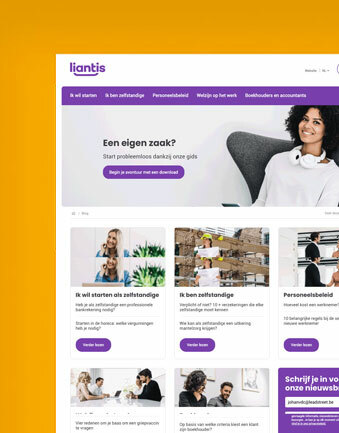 We built a new, responsive website, aligned with the Inbound Marketing strategy: full of content (articles, calculators, quizzes, ...), opportunities for lead generation and lots of conversion options. Multilingual (7 languages). Big thank you to the leadstreet team! 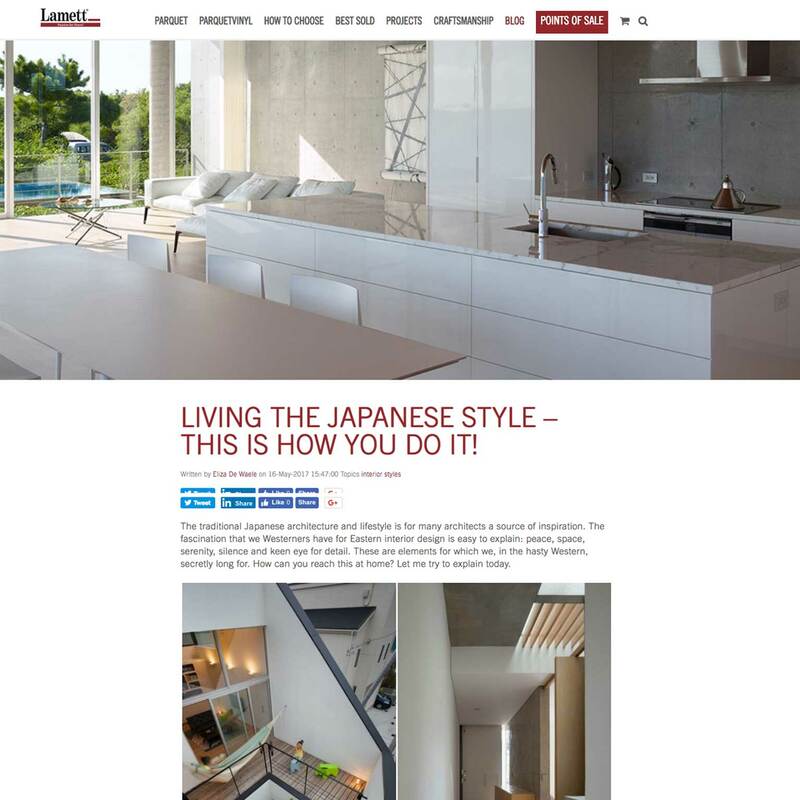 Every step during the process of our project was dealt with in a very professional way. Always ready to answer all our questions and nothing is too much. We couldn’t have wished for a better website builder/ HubSpot implementer. Give us a call. We'll give you our full attention. See how our customers are rocking their businesses. Liantis partnered up with leadstreet to optimize and help implement their Inbound Marketing, and help merge 2 existing brands (Zenito and ADMB) into one new company (HubSpot portal and blog). Built in HubSpot. 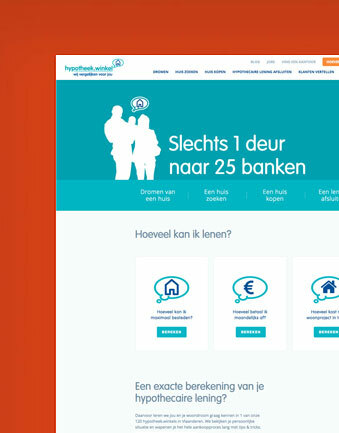 Hypotheek.winkel partnered up with leadstreet to design and implement an Inbound Marketing Strategy and launch their new HubSpot-website. 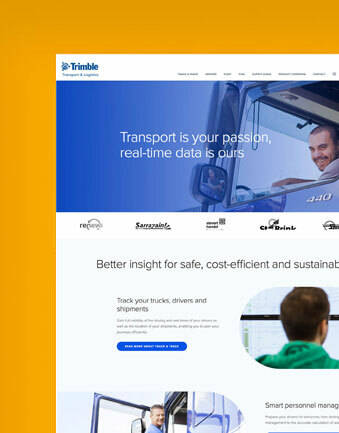 TrimbleLT partnered up with leadstreet to design and implement an Inbound Marketing Strategy, and to launch their new website. Built in WordPress and HubSpot. 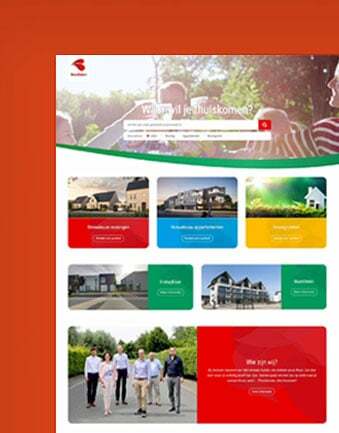 Bostoen/Jummat partnered up with leadstreet to implement an Inbound Marketing Strategy in their new website (Craft CMS).